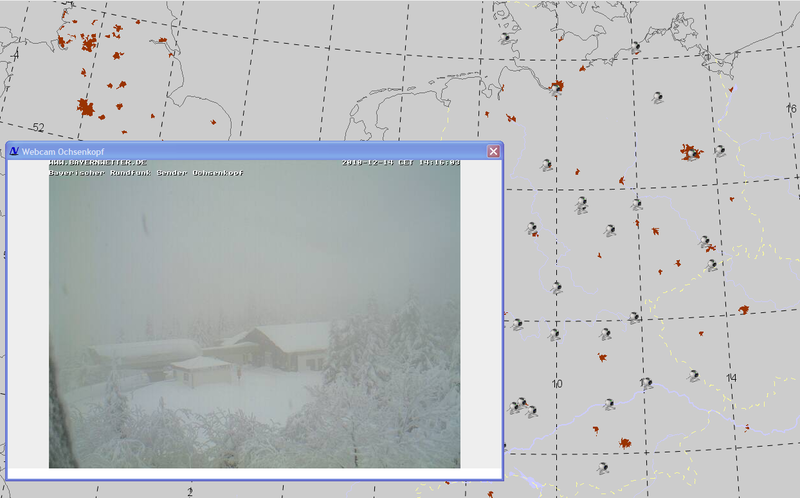 The Webcam Layer displays webcam images in the NinJo Client to give the forecaster an idea of the current weather situation. A webcam symbol indicates the locations of webcams. The user can add own webcams to the NinJo webcam list. 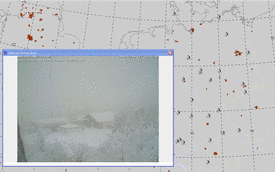 All webcams on the internet can be added.